Oglesby Library is hosting another Games Unplugged game day at the library on Saturday, November 28, 2017. Stop by the library between noon and 3:00 pm to play card, board, or table games. Bring friends and family members! 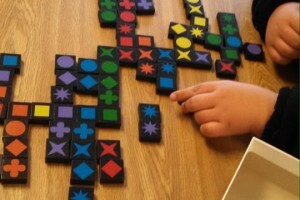 Bring a favorite game to teach someone to play!